If this is your first time using an auto transport company or if you are considering using one in the near future, then you have come to the right place. You probably have many questions regarding how and when your vehicle will be shipped. 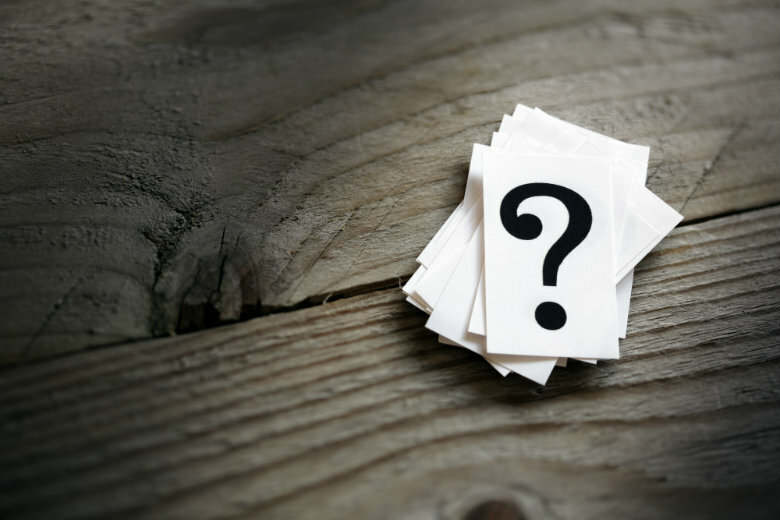 Therefore, we have assembled a list of the most popular car shipping questions, along with answers, to help assist you in the process. 1. Who typically uses a car shipping company? Individuals usually enlist the help of a car shipping company in the case of a move. This would include families relocating to another state and students moving away to college. However, this is not always the case. Snowbirds, or vacationers, also utilize these services when temporarily moving to a warmer climate in the winter months. There are other scenarios in which someone might need vehicle transport services, such as with car collectors and online sales. A classic car collector ships their car to ensure the vehicle gets from one place to another safely and without adding mileage. 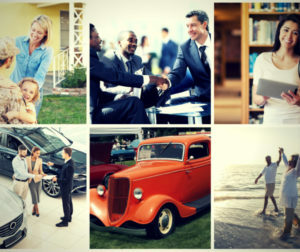 Nowadays, buying an automobile off the internet has become very popular. If you purchase a vehicle online from another state, auto transport provides a convenient solution. Vehicle transport is not only for individuals, but many car dealerships, corporations, and construction teams use these services to ship automobiles across the country. 2. How much does it cost to ship a car? One of the biggest factors affecting the cost of auto transport is the type of vehicle. 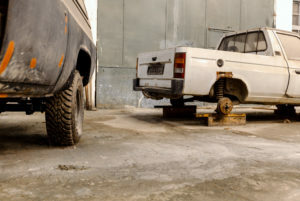 Larger vehicles, such as trucks, vans, and SUVs, cost more to ship because of their size and weight. There are many additional variables that may alter a car shipping quote. These would include distance, route, season, and type of trailer (open vs. enclosed). Obviously, the farther the driver must travel, the more expensive vehicle transport will be. The route taken to get there may have some effect on the price. If the car must be shipped along a route without many main highways and to a remote area, the price may be higher. In addition, Summer is the busiest season to request auto transport services. People are moving and going on vacation, so there is a higher demand for a car shipping company. The type of trailer you choose to transport your vehicle will affect the price of shipping. An enclosed trailer provides added protection for high-priced and antique vehicles. Therefore, it is more expensive in comparison to an open-air alternative. Overall, auto transport can cost anywhere from a few hundred dollars up to a thousand dollars or more. 3. Is my car protected in transit? Many vehicle shipping companies have an insurance policy in case any unforeseen circumstances were to occur during transit. At National Dispatch, we offer insured auto transport services. We take every precaution to transport your car safely to its destination without incident, treating the vehicle as if it were our own. In addition to the insurance that we provide, it is recommended that you check with your own insurance provider. 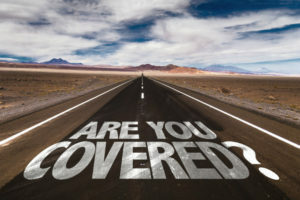 This is so that you know what is and is not covered during the auto transport process with your own insurance provider. Make sure that you have read through and understand the policies of both the auto transport company and car insurance provider. If you have a luxury, sports, or classic model, opting for an enclosed carrier will provide your vehicle with added protection and yourself with more peace of mind. 4. How long will transport take? This is a common question people ask when transporting a vehicle. The length of transport is dependent on a variety of factors. The primary factor is the distance the car is being shipped. 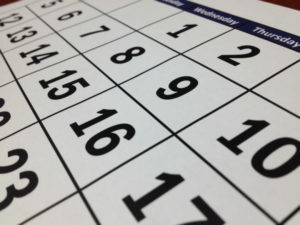 If it is a cross-country move, it may take one to two weeks to complete. If you are moving a shorter distance, it may only take a few days. The shipping option you choose will also have an impact on when you receive your vehicle. We offer three different shipping options: Economy, Priority, and Guaranteed. Economy and priority shipping offer you pickup and delivery windows, while guaranteed shipping is catered more towards individuals on a strict time schedule. Priority shipping is the standard shipping option. Guaranteed shipping is more expensive, because it requires the auto transport company to designate a spot on the truck for a specific date. 5. What do I have to do before and after I ship my car? 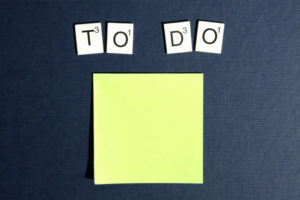 There are preparation procedures and recommendations of tasks to perform before the driver arrives to pick up the car. We suggest that you clean the interior and exterior of the car. Not only is a clean car nice to have, but it will be beneficial when conducting an inspection and completing a condition report. 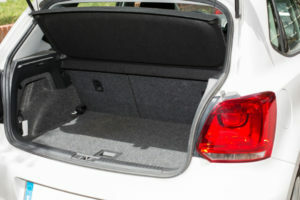 Remove all items from the inside and outside of your car. It is also recommended to have only ¼ tank of gas in the vehicle before transporting, as it helps cut down on the weight. If you are moving to another state, you should be sure to change your license, vehicle registration, and license plate to reflect your new state of residence. 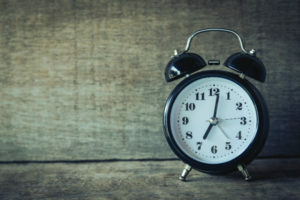 States vary in the time allotted to complete these tasks, so go to your local DMV or go online to fill out the necessary forms as soon as possible. Once your car arrives safely at its destination, you are free to enjoy the attractions of the new city. 6. How far in advance do I need to book services? Although we can schedule car shipping services in a short amount of time, it is best to book as soon as possible. If you know that you are going to need auto transport, then go ahead and call to request car shipping. This allows you plenty of time to get everything done, such as prepare the vehicle for transport and make flight arrangements. Booking ahead of time will make for a smooth shipping experience. You will not have to rush to get everything ready at the very last minute, which will only add stress to your life. If you are not sure how to go about starting the process, call to speak with an auto transport representative at 800-321-2051. We are happy to assist you with any questions or concerns you may have. We want you to have the best car shipping experience possible. This is why we provide premium customer service, affordable pricing, and fast delivery. 7. Do I have to be present for pickup and delivery? Yes, you should strive to be there at the time the car will be picked up and delivered. This is necessary, because you must sign the Bill of Lading. The Bill of Lading is a formal document between you and the auto transport company. It outlines the details of auto transport, as well as any special notes. If for some reason you cannot be present, a third party individual can be there in your place. This individual could be a friend, neighbor, or co-worker. You want it to be someone you can rely on and trust to review all the important documents. 8. What is the difference between open and enclosed auto transport? 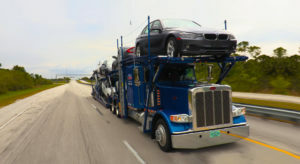 An open carrier is the most common method of auto transport. Open auto transport utilizes an open-air transport truck, as seen in the image to the right. These trucks are capable of hauling up to nine vehicles at a time. With the alternative method of enclosed auto transport, the car is shipped via a fully-enclosed trailer with sides and a roof. This method of transport is highly recommended for owners of exotic, luxury, sports, and classic model vehicles. 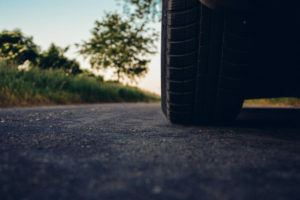 Enclosed auto transport protects the car from dirt, dust, debris, and other elements of the road. Due to the added protection associated with enclosed, it comes at a higher fee. We leave it up to our customers to decide which method best works for them. This is often based upon personal preference and budget. You can be rest assured knowing that whichever option you choose, your car will be transported safely to its destination. 9. What type of vehicles can you ship? At National Dispatch, we ship a wide variety of vehicles. Not only do we transport the typical cars, trucks, vans, and SUVs, but we ship motorcycles, as well. All makes, models, and years are welcome. 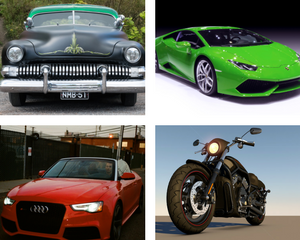 Whether you have a classic Mustang, high-end luxury BMW, or sporty Ferrari, we are happy to assist you with your move. We offer a wide selection of transport services to suit your needs. 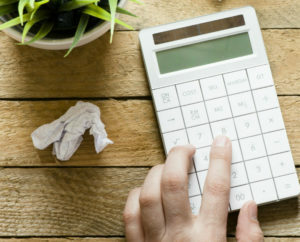 To receive a specific auto shipping quote, use our online quote calculator. Only 4 simple fields are required, which include vehicle make, vehicle model, pickup location, and delivery location. 10. Will I be notified before the driver arrives? The driver should be in contact with you before he arrives to pickup and deliver the vehicle. You are kept informed every step of the way. If anything changes with your shipment, you will be contacted immediately. Some residential areas are difficult for the driver to maneuver the truck with traffic, low power lines, and narrow streets. If this were to be the case, the driver will call you to communicate a meeting location. The best locations to meet are often large parking lots. If you have any questions during the transport of your vehicle, feel free to contact us. 11. Can I transport an inoperable vehicle? Many times individuals need to ship a car that runs and works perfectly. What do you do if your car is inoperable? First off, let’s define an inoperable car. A inoperable vehicle is one that does not run due to collision damage, mechanical issues, or other problems. This presents a challenge for auto transport companies. However, at National Dispatch, we have the equipment, manpower, and knowledge to transport your non-running vehicle anywhere in the United States. If you can at least roll, brake, and steer your car, then this makes life and transport much easier. Transporting an inoperable vehicle typically costs more, because it requires more time, special equipment, and manpower. 12. 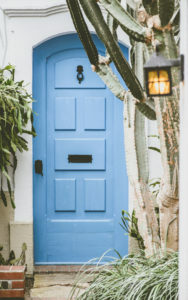 What is door-to-door service? Door-to-door transport is the preferred method of delivery for car shipping. It provides a convenient and affordable option. The driver will do his best to come directly to your pickup location and deliver the vehicle as close as possible. 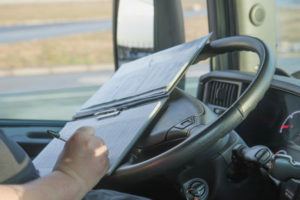 If the pickup or delivery area presents difficulties for the transport truck, then you and the driver will decide on a local area for drop-off. The other option available by some auto transport companies is terminal-to-terminal transport. Terminal-to-terminal auto shipping requires you or a carrier to pick up the vehicle from a nearby location, or terminal. You can see how this option fails in comparison to door-to-door shipping. 13. What can I expect upon pickup and delivery of my car? The driver will arrive at the pickup destination to load the vehicle for transport. Upon the driver’s arrival, an inspection will be conducted. This is to note the current condition of the car prior to shipping, in case any damages were to occur. Although damages are unlikely, this is a necessary step for insurance purposes. If there are any special instructions or questions for the driver, you should take care of this at pickup. After you sign all necessary paperwork, the vehicle will be on its way to the delivery location. 14. Can I put items in my car? No, you should remove all personal belongings before auto transport. This is one of the tasks that should be completed before the driver arrives. We are not responsible if the items cause damage to the vehicle’s interior, from rolling or tossing around. It also presents a problem with weight. Placing items in the car adds more weight to the vehicle. In addition, we do not want you to accidentally put something in your car that you might need. The vehicle will be on a transport truck, and you will have no access to your items until the vehicle is delivered. We also want to lower any risk of items becoming lost or stolen. Car shipping provides you with affordability, convenience, and reliability. Individuals across the country rely on our car shipping services to transport their vehicles in a safe and fast manner. We offer a variety of services to suit your needs. We set ourselves apart from our competitors with our company-owned fleet and hassle-free online car shipping rates. 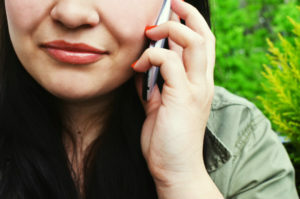 If you would like more information on our services, please go to our website at https://www.nationaldispatch.com to fill out a free no-obligation car shipping quote. No personal information is required. You can also call us at 800-321-2051 to speak with one of our knowledgeable customer service agents.